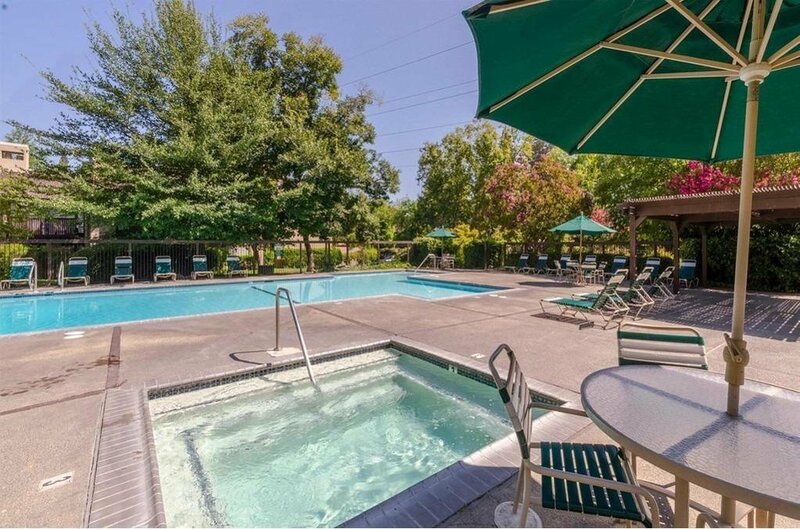 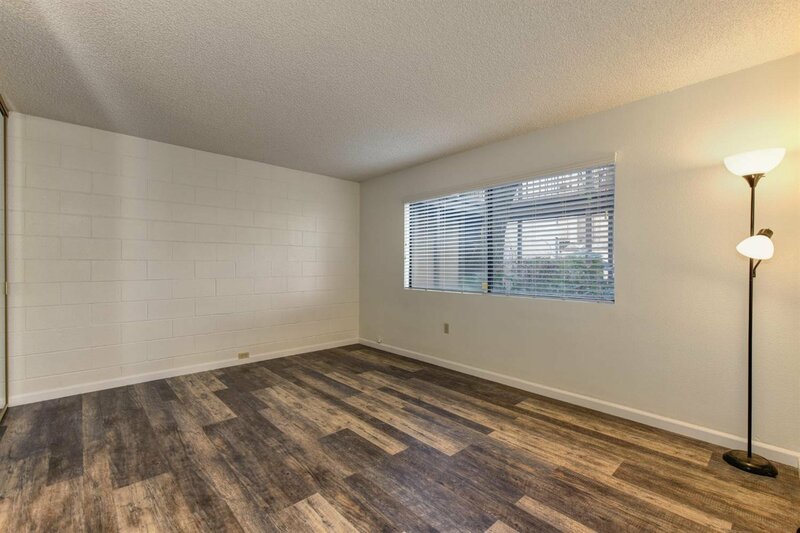 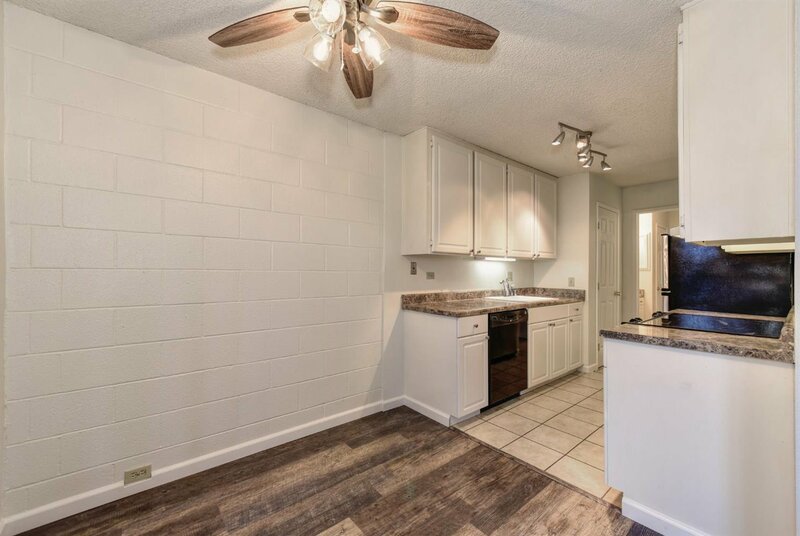 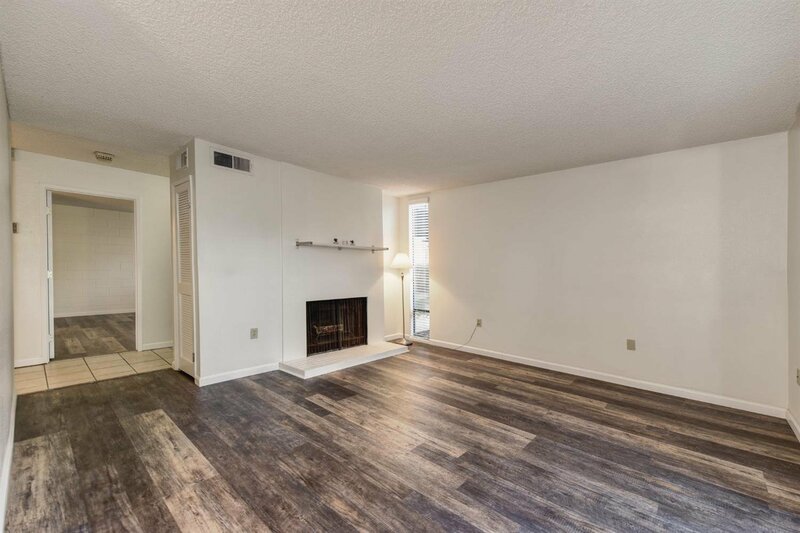 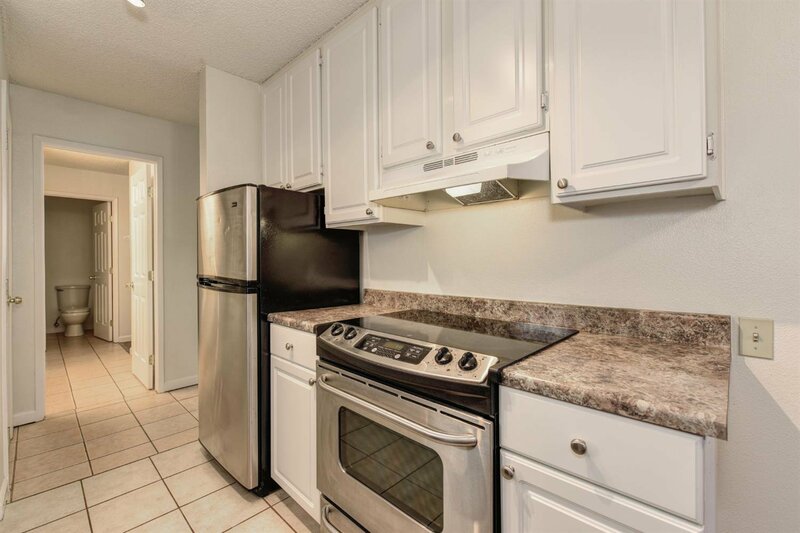 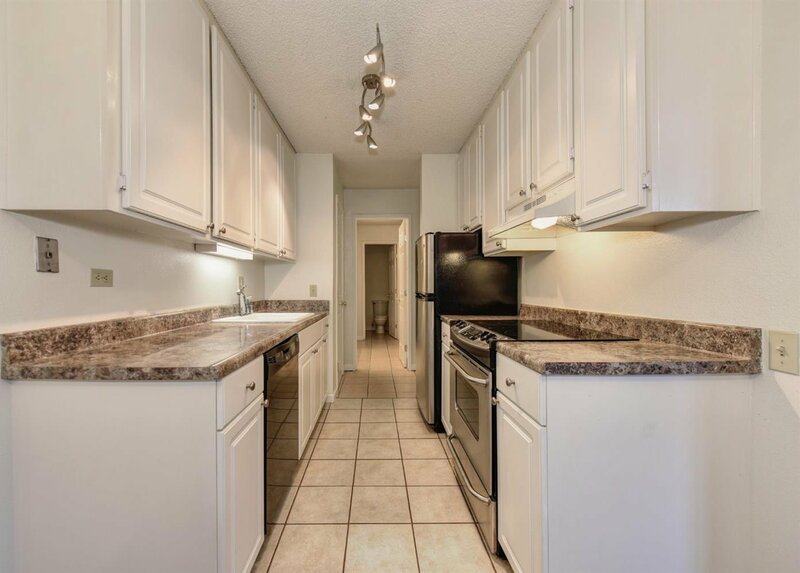 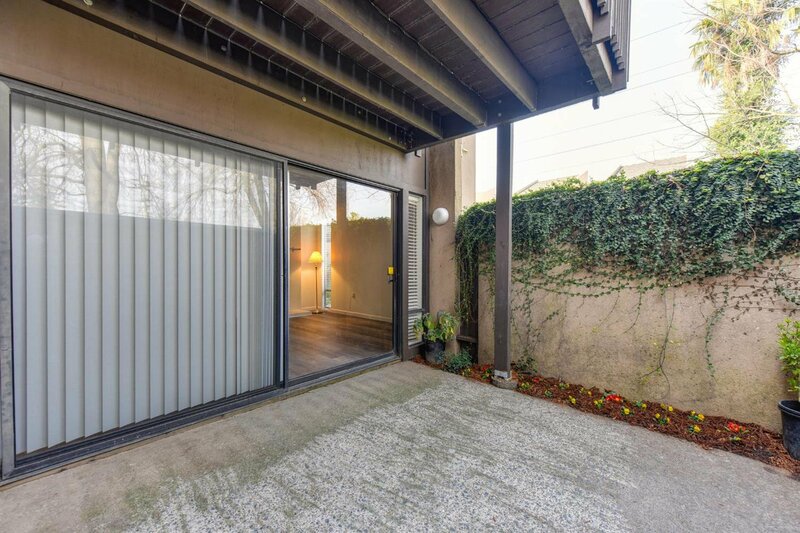 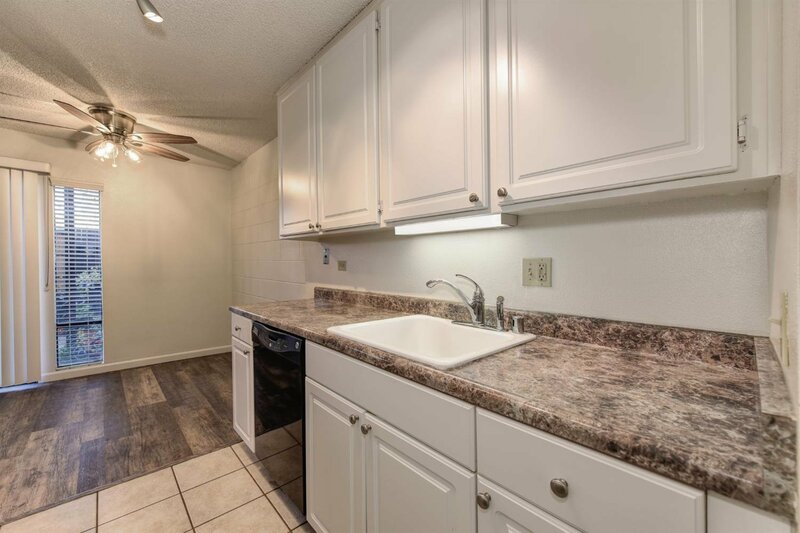 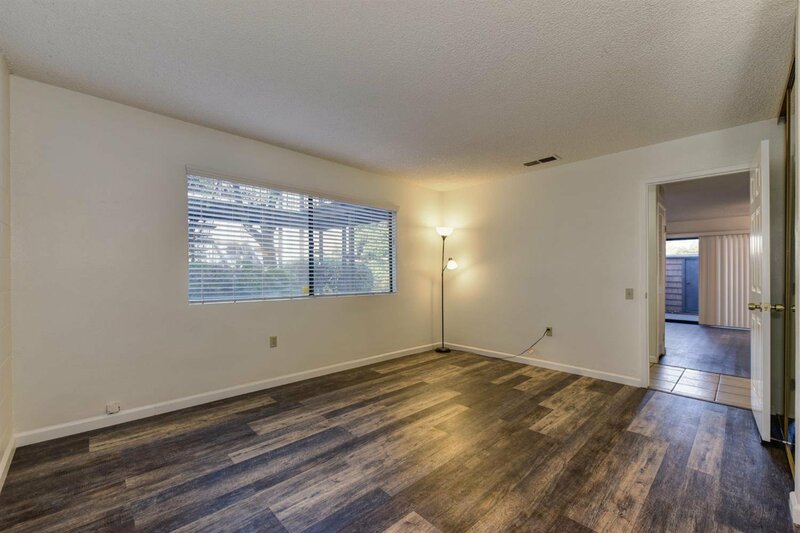 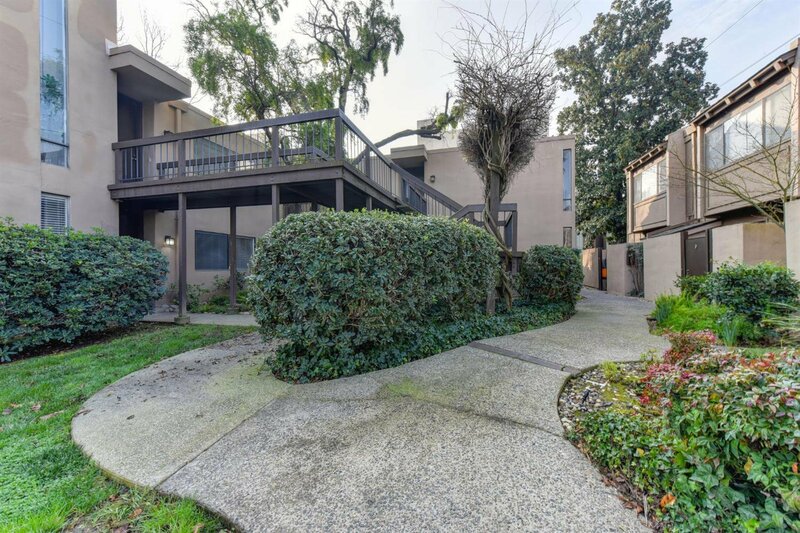 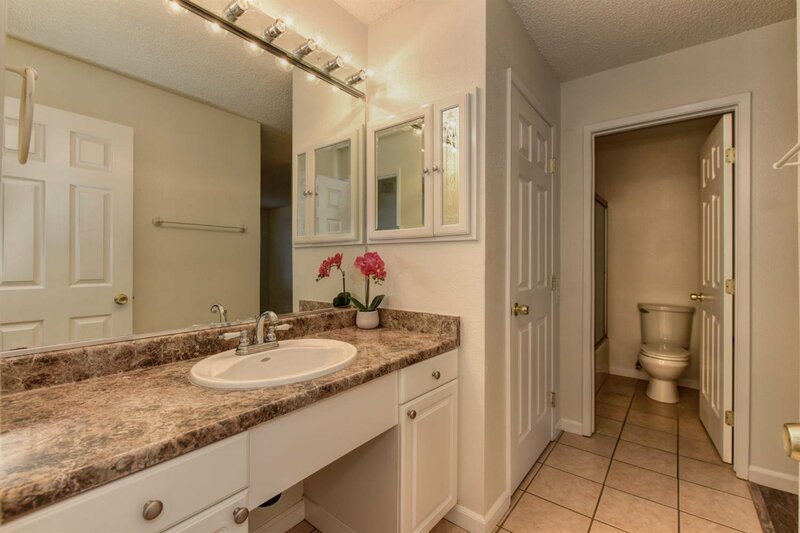 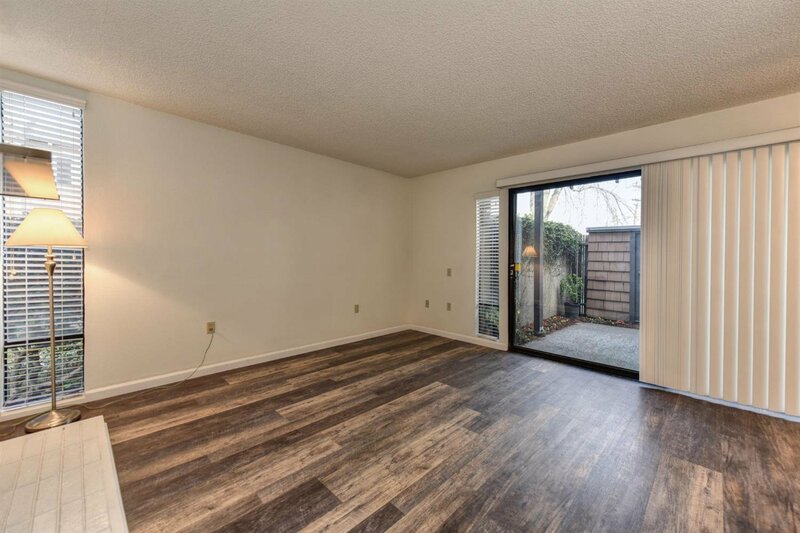 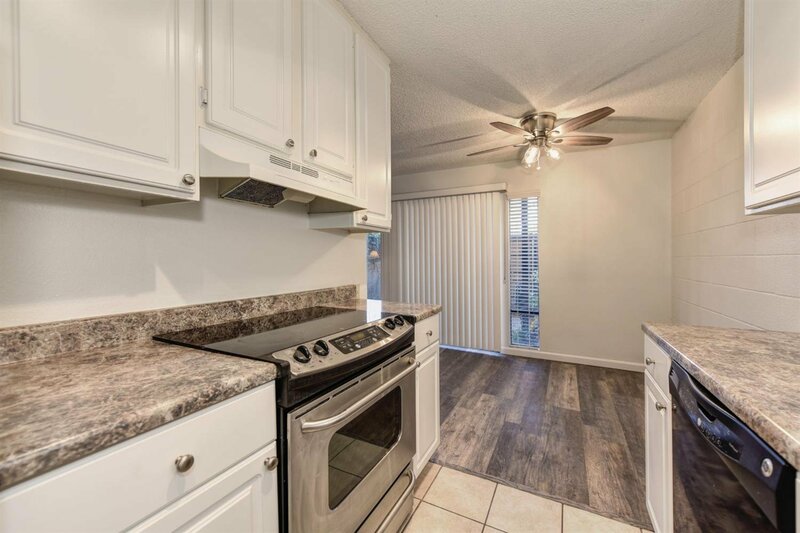 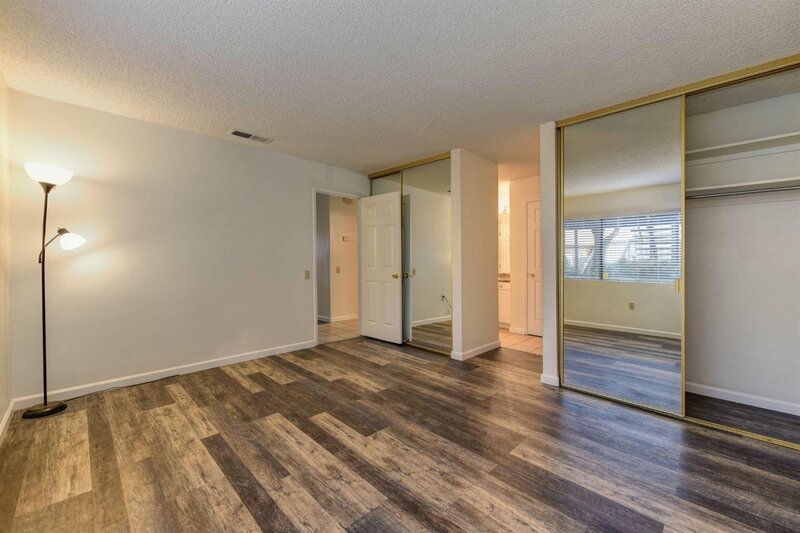 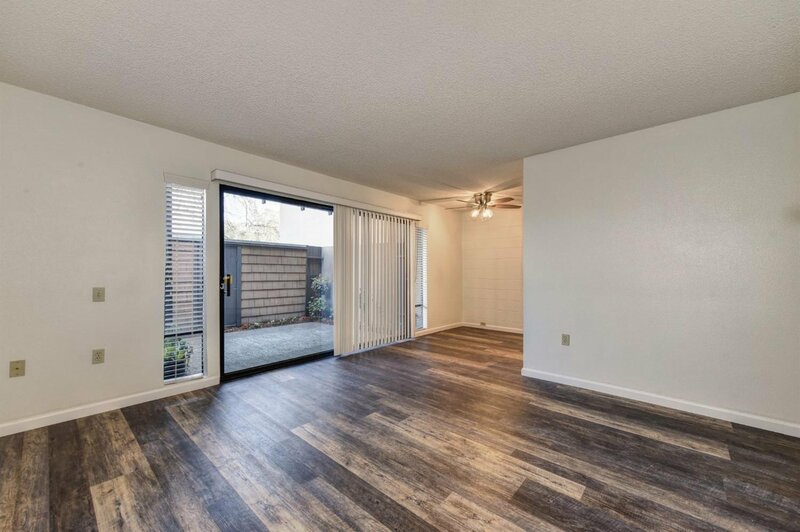 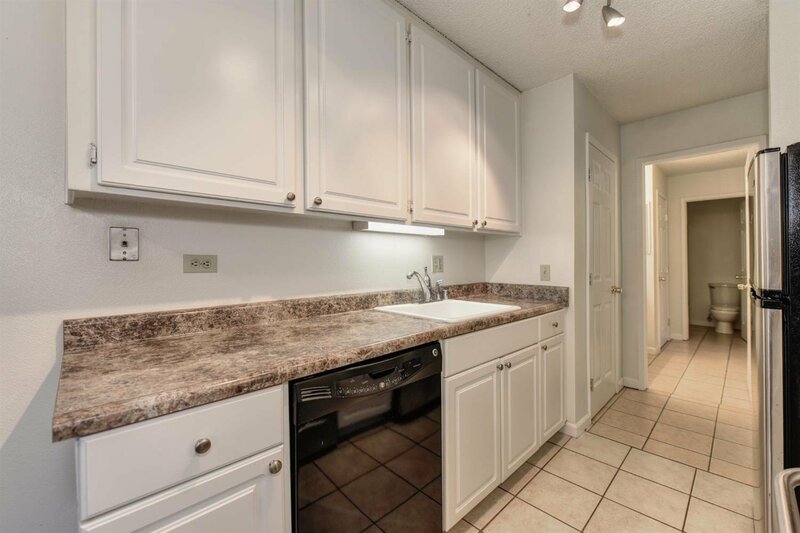 This one bedroom condo in desirable Woodside East is updated and move-in ready! 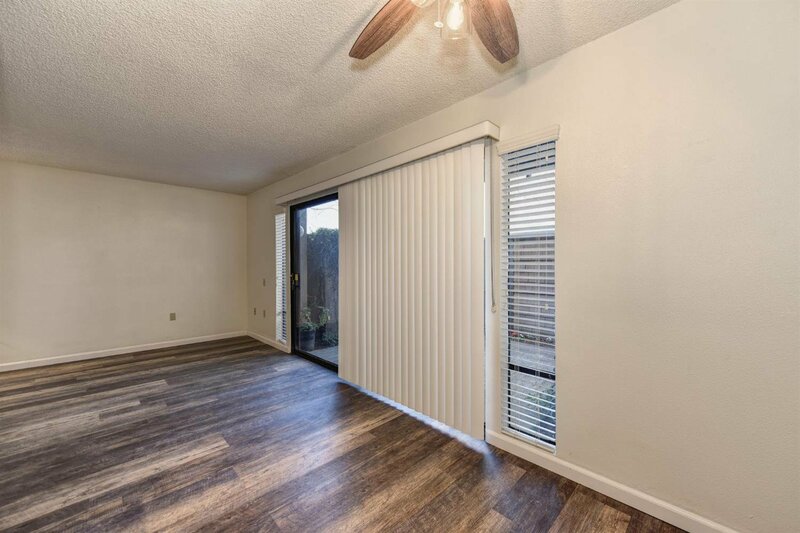 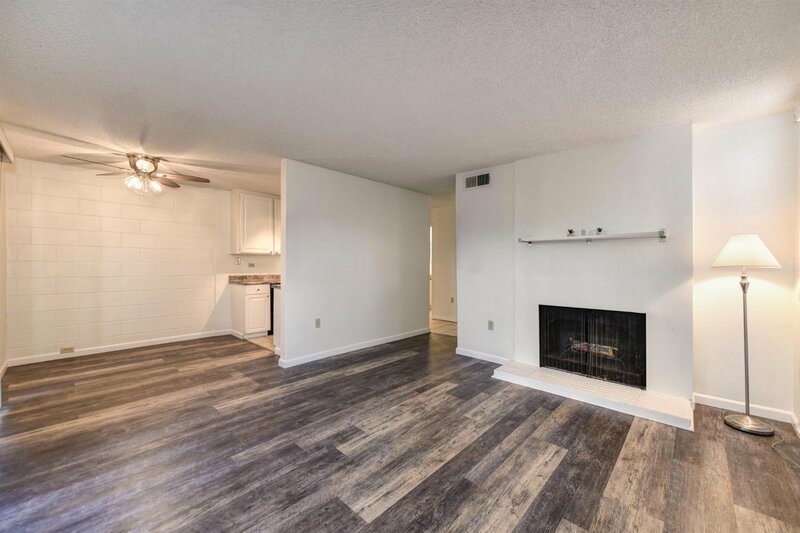 Brand new flooring in living room and master, new ceiling fan and stainless appliances! 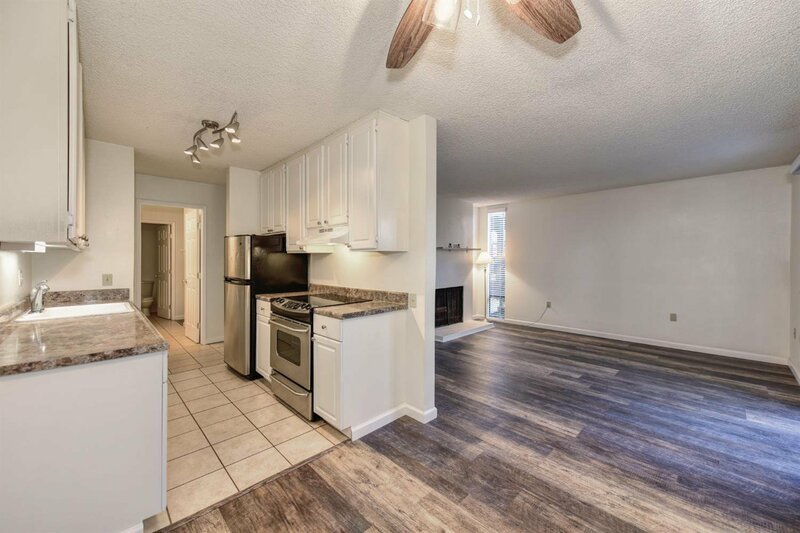 Functional floorplan includes spacious master with 2 closets, jack and jill bathroom with dual sinks and storage and living room with fireplace and dining area. 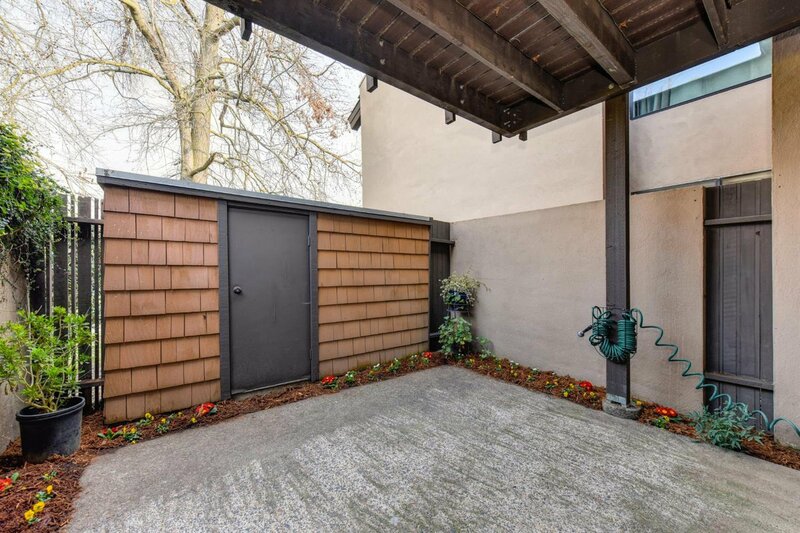 Private patio with large storage area. 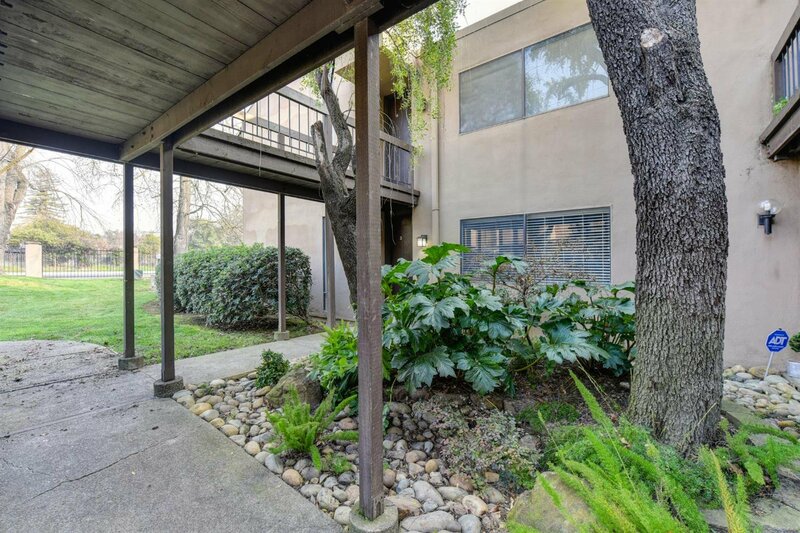 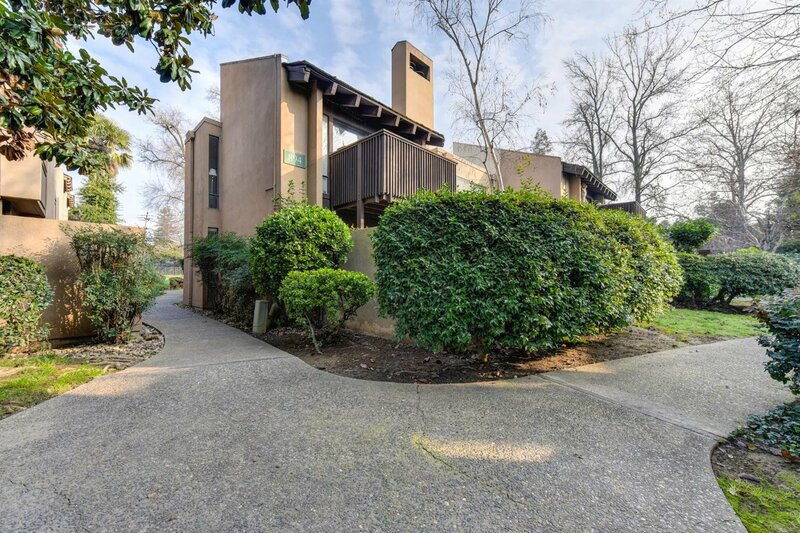 An excellent opportunity for investor or first time buyer close to Sacramento State, East Sacramento and Hwy 50 access. 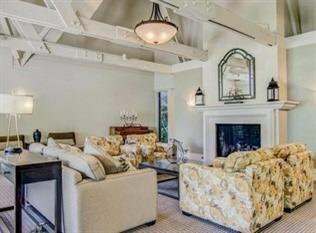 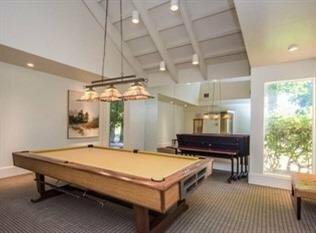 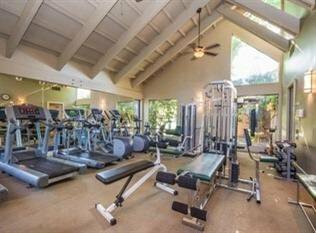 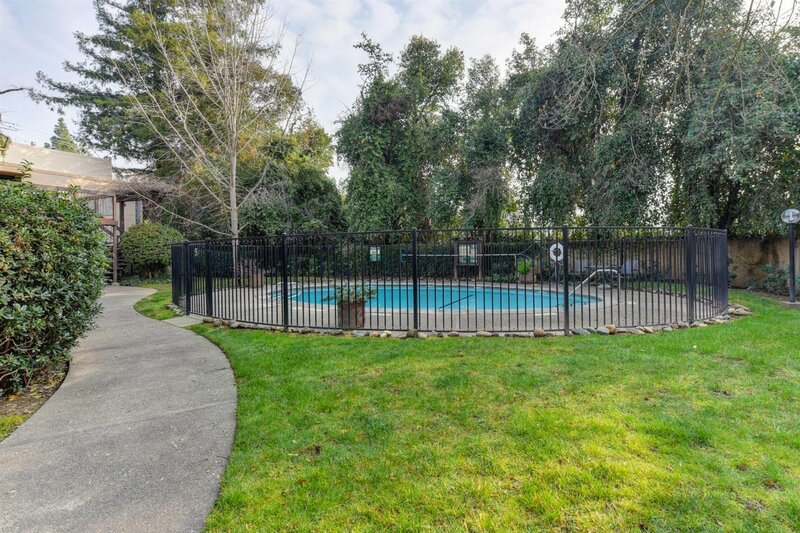 Nestled in quiet, lush, gated Woodside East with pool, clubhouse, security and walking paths! 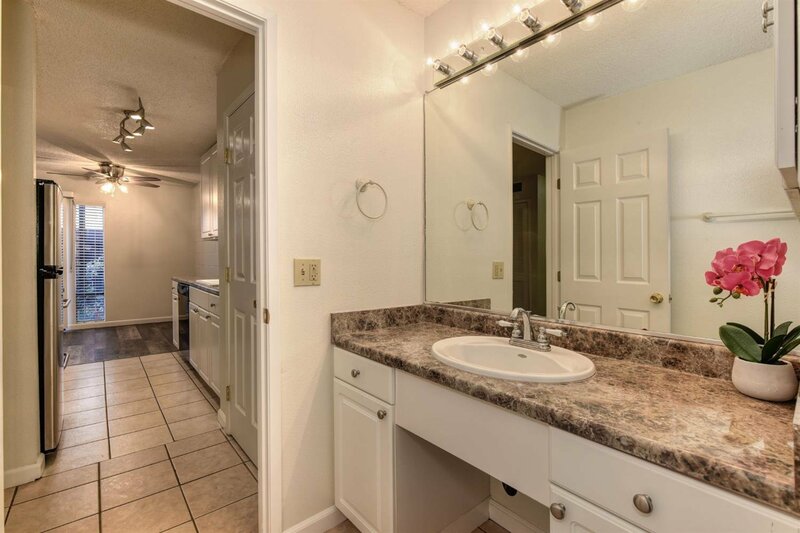 Come take a look, you won't be disappointed!